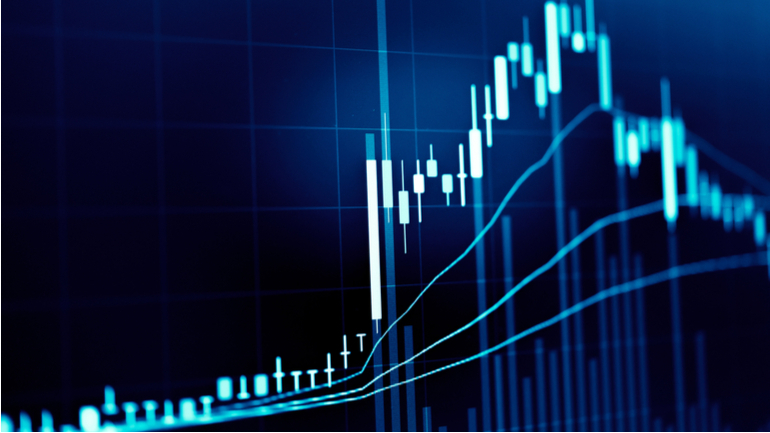 The SP500 CFD marked a new milestone over the last few days of trading, hitting a new All-Time High, and subsequently being traded above 2,900 points for the first time ever. With volatility still at low levels (the VIX, the "fear barometer" on the SP500 is currently trading at the lowest levels since January 2018), it seems as if market participants are believing that we are not yet done on the upside, and further highs are about to come. From a statistical standpoint, they may be right. In fact, when the SP500 was up in April, May, June, July and August during the time span between 1950 – 2018 (this happened five years before 2018), the SP500 was trading higher every time after the final four months of the year, gaining on average around 10.9%. So, everything seems to be set for the bulls… on the other hand: we all know what happened at the beginning of February 2018, when short bets on volatility were aggressively cut, resulting not only in the sharpest rise in terms of a day-to-day basis in volatility, but also resulting in a flash crash in US equities. If you're interested in trying out this strategy yourself, or if you're simply interested in trading, make sure to check out Admiral Markets' most competitive conditions on the DAX30 CFD and Dow Jones CFDs, and start trading on the DAX30 CFD with a low 0.8 point spread offering during the main Xetra trading hours! The high and low between 3:30 and 4:15pm (CET) can be found between 2,896.5 and 2,900 points, so the Open Range is 2,896.5 - 2,900. As you can see in the chart above, the SP500 CFD traded above the EMA(10) on a 15-minute time frame (purple line). That means that only Long trades will be taken, and this is only if the SP500 CFD breaks out on the upside of the Open Range. As you can see in the chart above, the SP500 CFD broke out of its Open Range on the upside (black) and started to move strongly in the direction of the breakout. The stop was placed at the low point of the range, resulting in a risk of 3.5 points. Since the setup works with a Time Stop Out/Take Profit in the case of the trade not being stopped out during the trading day, it is taken out at 9:50pm (CET). Following this rule, we did so, and took the trade out at 2,911.0 points, resulting in a profit for the day for the setup of 11 points, and a profit factor of 11 points : 3.5 points = 3.14 : 1. To test Admiral Markets DAX offering in combination with the described strategy above, why not register for a free Demo account today? And experience the live market risk free!